Medicare Advisor - Ballo and Associates - Bonita Springs FLA | Ballo & Associates Insurance, Inc. 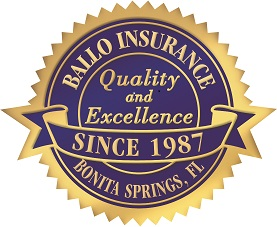 Thank you for visiting Ballo Insurance and Associates Inc. We specialize in Medicare solutions and offer a wide range of options from many carriers to help you find the best fit. From Medicare Advantage, Medicare Supplement and Part D Prescription Drug Plans it's important to understand the choices you have in plans and how those choices can affect your health and budget.